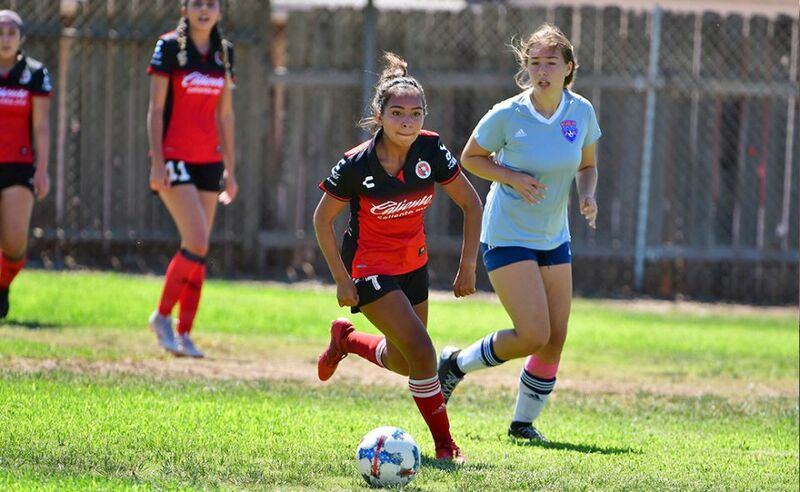 CHULA VISTA- Club Tijuana is always looking for ways to be part of the community. It joins battles against several physical and mental illnesses and other challenges. The Xoloitzcuintles joined in supporting those who help others. 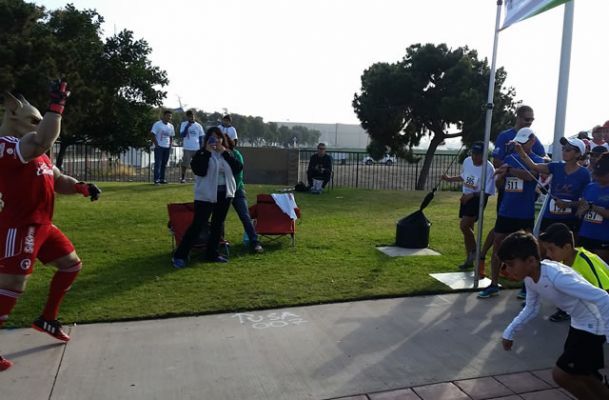 That is why Club Tijuana was part of the first WeSupportU 5K Run and Walk Sunday at the J Street Marina in Chula Vista, Calif. Hundreds of runners and walkers showed up to back up the organization that helps raise funds for families directly affected by cancer. WeSupportU is a non-profit organization dedicated to improving cancer prevention, screening and survival among underserved, low-income communities. It thrives to be the comprehensive link between healthcare providers, cancer patients and their families and community resources. 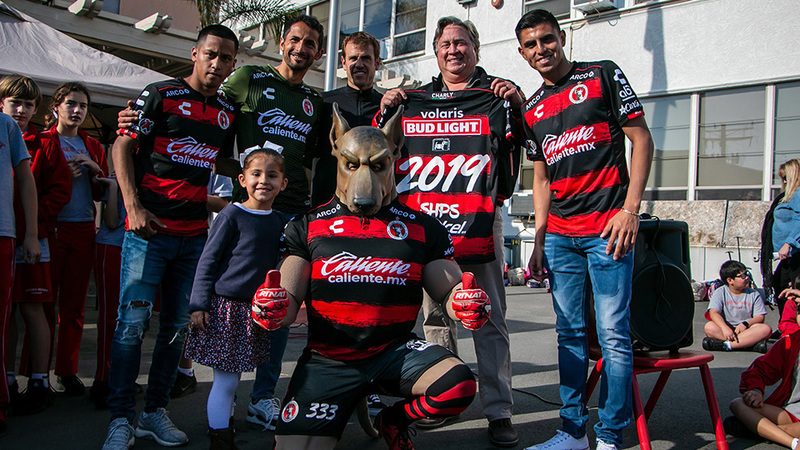 Club Tijuana pitch in its part sharing a few moments of joy with its mascot. Club Tijuana was well represented by the Xolo Mayor. The mascot injected energy into the event, posing for photos and gave autograph before the race. The Xolo Mayor also led the pre-race warm up with his own routine on stage in front of the diverse group of runners and walkers. Young and older, children, men and women took part of the event. The racecourse mapped out through the main roads of the marina and the J Street parks located at the San Diego Bay. 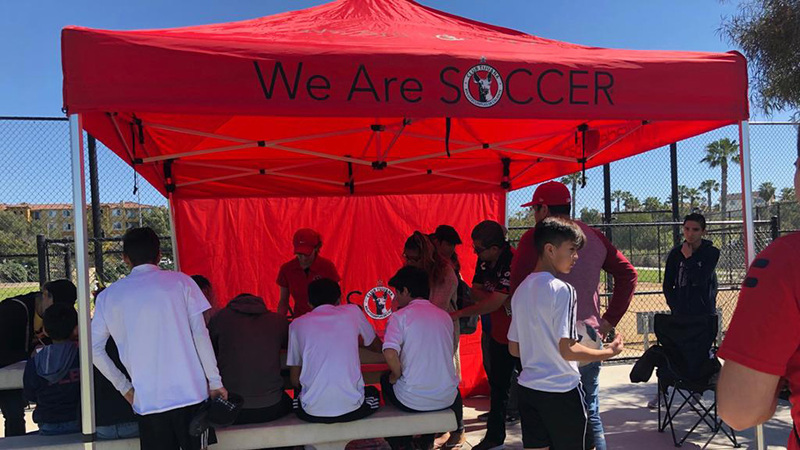 Club Tijuana is proud to be dedicated to the community and it looks forward to continue to provide access to its mascot and resources to help battle cancer.